 Why Our Gatlinburg Cabin Rentals? Staying in our Gatlinburg Cabin Rentals is a great way to enjoy the beauty and serenity of the Great Smoky Mountains National Park. With so many types and sizes to choose from, you are sure to find just the right cabin to make your stay perfect. Our cabin rentals in Gatlinburg offer a number of amenities and privileges, provide outdoor activities and member only benefits during your stay. The majestic beauty found in Gatlinburg Tennessee encourages many people to plan a vacation to enjoy it firsthand. Gatlinburg is a city that is a famous vacation destination not far from Pigeon Forge in the Great Smoky Mountains. The abundance of wonderful opportunities to see some of the most beautiful sights in the world encourages millions of people to visit Tennessee each year. Gatlinburg is home to an endless variety of activities that can be enjoyed by people of all ages. The abundance of things to do in Gatlinburg and the surrounding area has people from all over the world heading to Tennessee during vacation breaks. Of all the popular vacation destinations in the U.S., Gatlinburg has remained a cherished favorite for decades. Many visitors begin planning their vacation in advance to give themselves time to discover the endless possibilities to have fun. 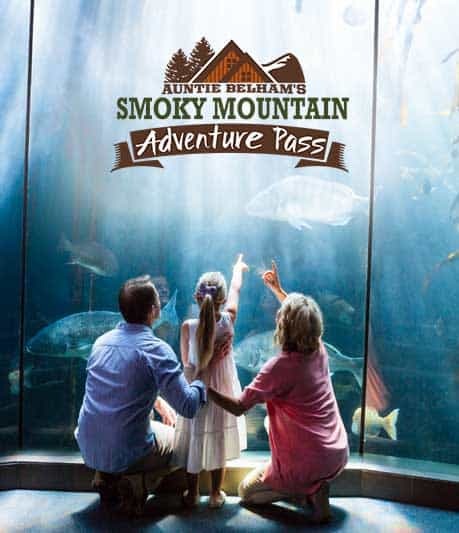 When planning a vacation in Gatlinburg people discover that they do not have enough time to visit each attraction and are not able to participate in all of the numerous activities. Very few popular American vacation hotspots can boast such a tremendous list of things to do such as Gatlinburg can. With this many attractions and luxury Gatlinburg cabin rentals you are sure to enjoy your stay in Gatlinburg Tennessee!